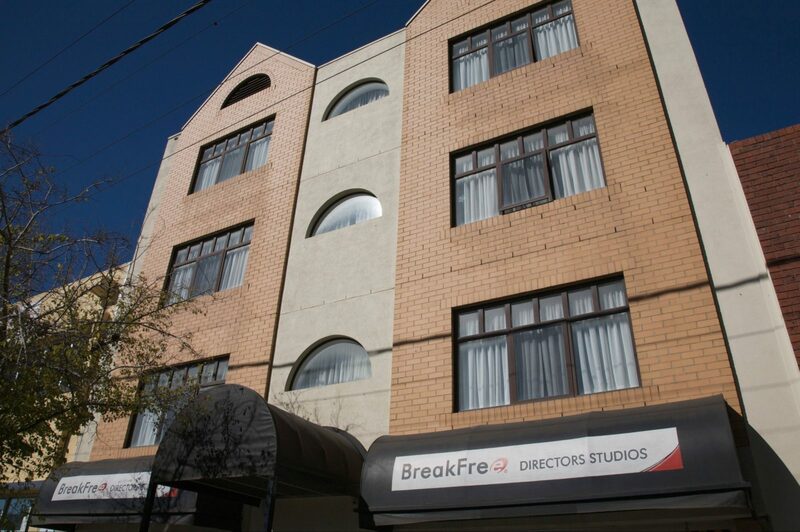 BreakFree Directors Studios is an affordable hotel located in the heart of Adelaide. 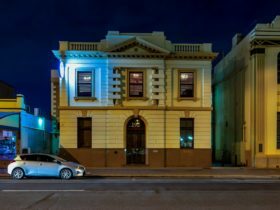 From our doorstep you can walk directly to Adelaide’s dining and entertainment hub, where an abundance of multicultural restaurants and nightlife options will have you feeling spoiled for choice. 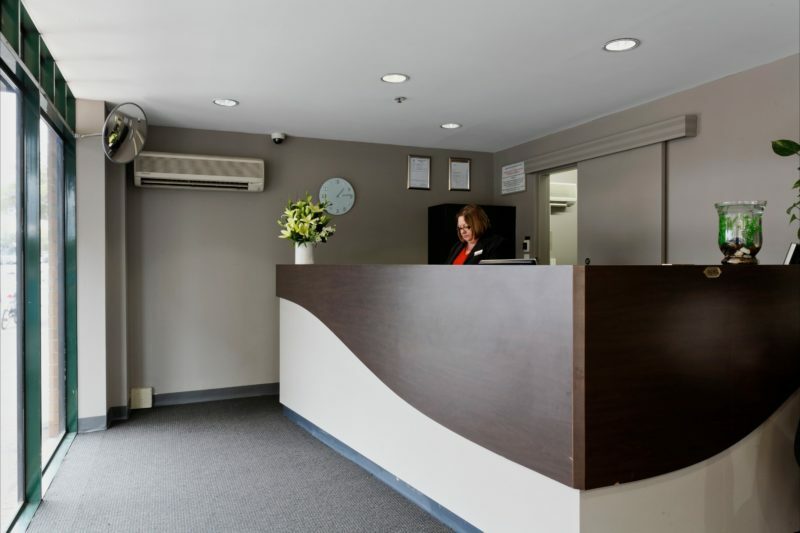 Only minutes away from the hustle and bustle of the central business district, BreakFree Directors Studios offers accommodation for budget conscious travellers on a business trip or holiday. 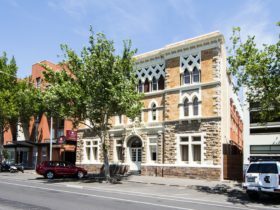 BreakFree Directors Studios is a modern hotel offering great value central Adelaide accommodation. 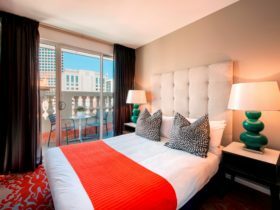 Choose from either a regular hotel room or a studio room. Both rooms feature contemporary furnishings and modern amenities, with air-conditioning, television, wireless internet access, and mini bar. 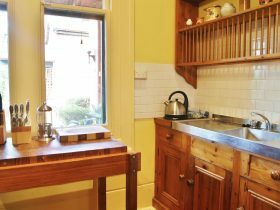 Studio rooms can comfortably sleep up to three people and are ideally suited to couples and small groups. A range of bedding configurations is available with either one queen and one single, one queen, or three singles available. 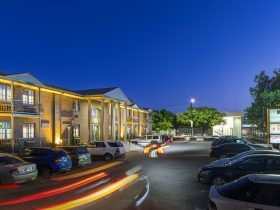 Studio rooms are more spacious and include a bathroom with shower, as well as a kitchenette, individually controlled air-conditioning, hairdryer and toiletries, mini bar, tea and coffee making facilities including wireless internet access. 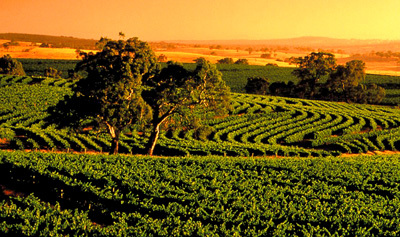 Hotel rooms offer affordable and practical accommodation for up to three people. 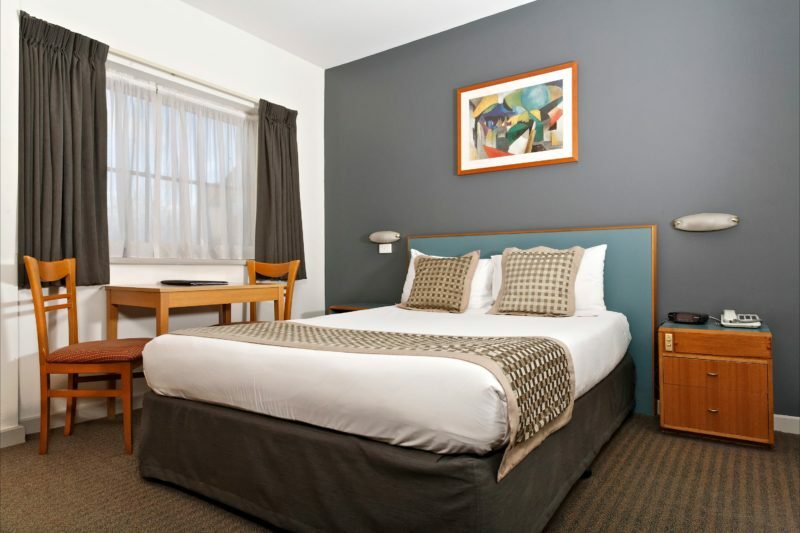 The rooms have a number of available bedding configurations to suit different groups, with either one queen bed and one single bed, two single beds, one queen bed, or a double bed. Tea and coffee making facilities are available in each room, and if you’re feeling peckish, you can check out the mini bar selection.